Transparent Sticker These clear stickers gives you a 100% see through effect with your Print on it. 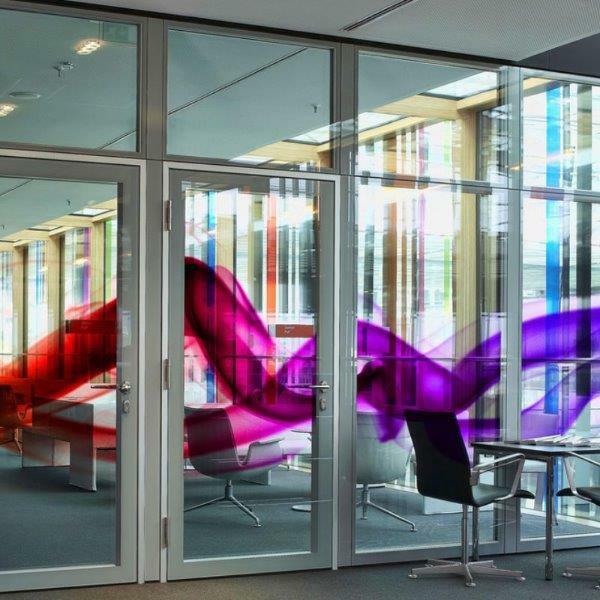 This custom clear stickers is Perfect for when you need to Display your Image clearly and still be able to See through the Window. 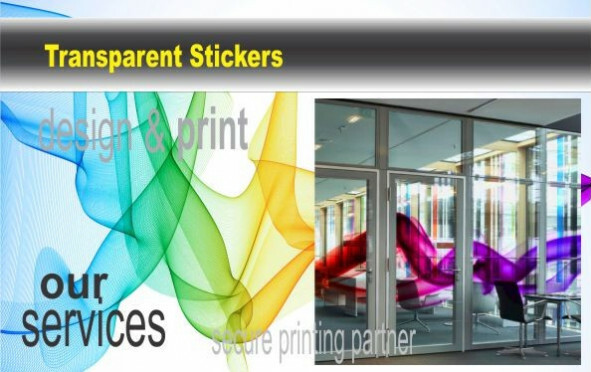 Clear Stickers, gives you a 100% see-through effect with your Print on it. These Clear Stickers is Perfect for when you need to Display your Image clearly and still be able to See through the Window.